Today, an official announcement by online media startup Kumparan, on its Facebook page, features the name Go-Jek President Andre Soelistiyo as part of the media company’s board of directors. As reported by DailySocial, it is said that Go-Jek secured the position in the up-and-coming online media firm through their fresh investment company Go-Ventures. Just a day after the announcement of Go-Ventures in August, Kumparan appeared on the Go-Jek app as an in-app news under testing. This experiment is said to be a way to make users spend more time on the apps. The amount of investment made has yet to be revealed, as well as the official statement from both companies. 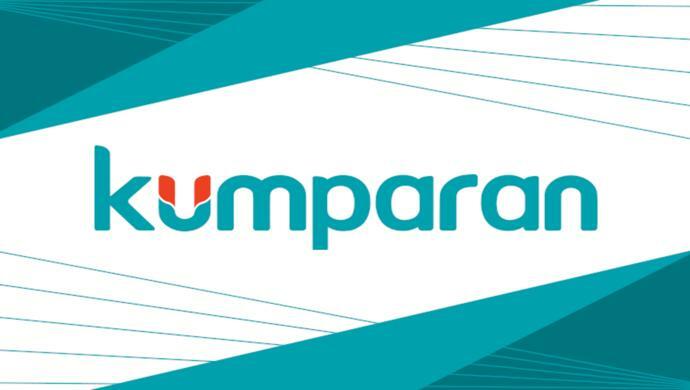 Before this investment, Kumparan secured GDP Venture-backed investment early in 2017, as well as a new board of director courtesy of local television channel NET’s CEO and Founder, Wishnutama. The post Go-Jek’s Go-Ventures reportedly investing in Indonesian online media Kumparan appeared first on e27.